JANUARY 2018 — To better help city leaders transform their communities through good design, the Mayors’ Institute on City Design (MICD) has compiled a Resource Library of helpful items from the fields of urban planning, architecture, and related disciplines. This library includes grants, technical assistance programs, recommended reading, and more. 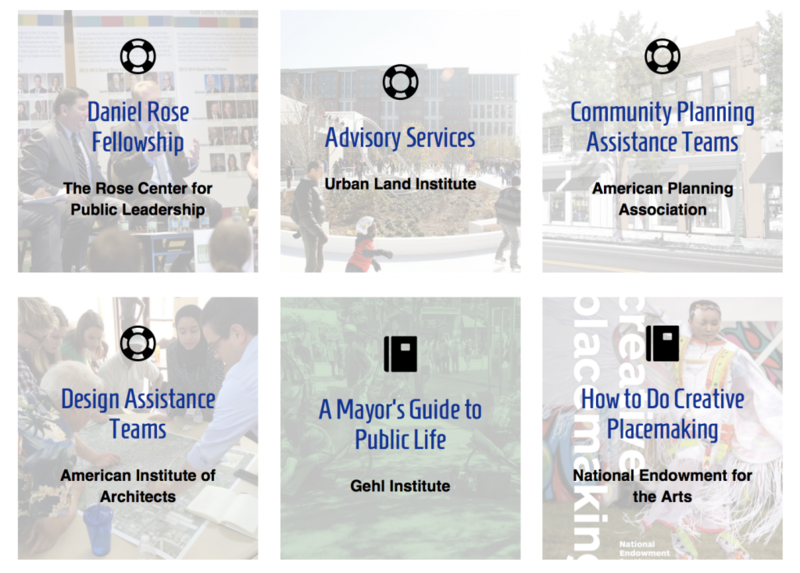 The MICD Resource Library is intended to support mayors and other city leaders outside of the in-person Mayors’ Institute sessions by directing them to other free and affordable programs, funding sources, and best practices in the urban design field. The Resource Library is available at www.micd.org/resources.